Did you catch BBC SCOTLAND's report on the Berlin 2018 SAL SUPER 17? Here it is, featuring JEMMA REEKIE on her first senior GB championships appearance, and scottishathletics CEO MARK MUNRO on the 'winning mindset' of Scottish athletes. Also featuring LAURA MUIR and EILIDH DOYLE. Thanks to BBC Scotland News/BBC Sport Scotland for sharing the video. 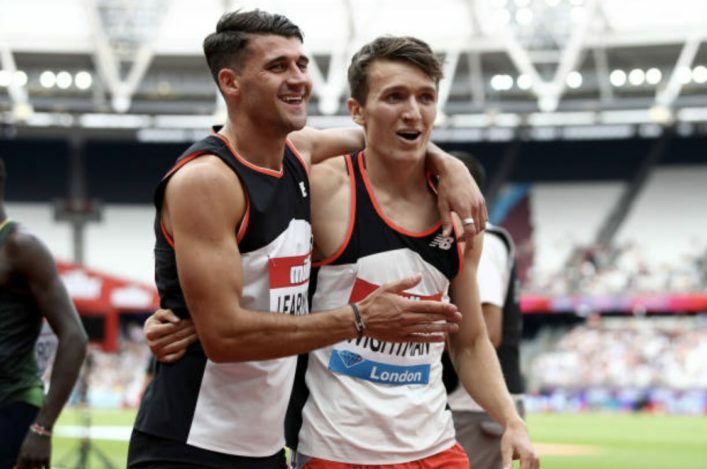 ‘It has been quite a year already for athletics in Scotland on a talent and performance front and the European Championship team representation is another massive compliment to our athletes and coaches. ‘We’ve already witnessed one of our best-ever World Indoor Championships and the best Commonwealth Games medal tally since 1990. ‘Instead, this is developing into one of our most successful summers in track and field and our coaches and clubs deserve immense credit for their efforts along with the athletes. ‘Not only are our established performers delivering on the world stage but there has been a major step-up for some new faces on the global stage which is refreshing (and exciting) to witness. ‘Let’s look at a few of the selections. ‘I’ll start with the ‘new kid on the block’. Jemma Reekie has moved from a fantastic winter and transitioned into her first senior GB appearance at the World Cup and a bronze medal then followed by automatic selection for the European Championships. That is quite a leap and credit to coach Andy Young as well. ‘Beth Dobbin’s improvement over 200m has been well-documented over the past month or so and, more importantly, Beth’s progress and selection sends strong messaging and learning around late developers and those overcoming adversity. ‘Kirsty Law, very much at the other end of the age spectrum from Jemma, has shown that perseverance and commitment will reap reward in the end, with her first GB major championship appearance now cemented. 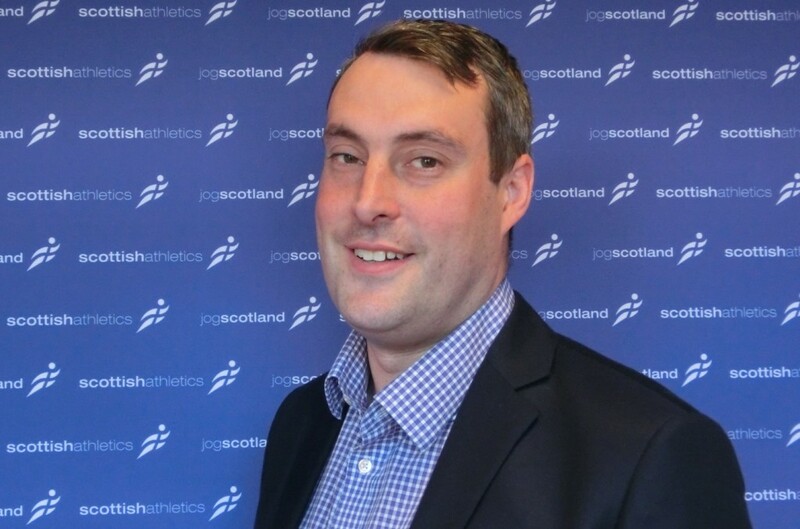 ‘It’s a fantastic achievement for one of the best international stalwarts for scottishathletics over the past decade. ‘Two more established athletes will have a great motivation to deliver in Berlin for different reasons. 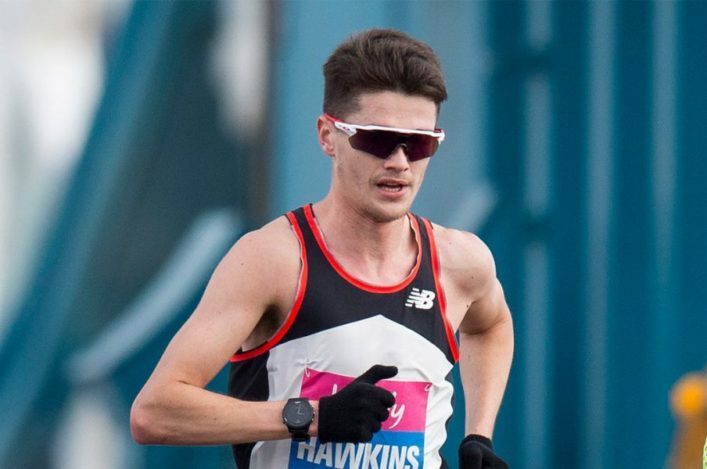 Chris O’Hare who is now very experienced and in great form has overcome his early season injury concerns and Gold Coast disappointment, and will be in hot contention for a medal if he continues his fantastic form over 1500m. ‘Previous World Championship relay medallist, Kirsten McAslan, has also overcome illness (glandular fever) which has disrupted her last two seasons but has now moved to the 400 metre hurdles and is making significant progress. This will be a fantastic opportunity for her to gain more individual championships experience as well as look to improve on her rapidly decreasing time over the one lap hurdles. 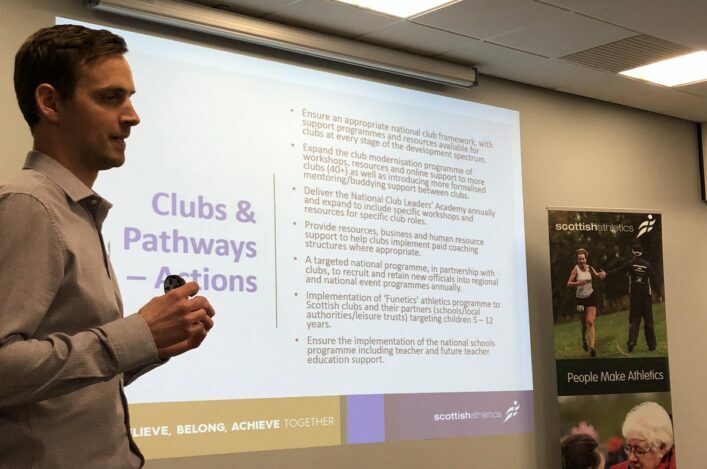 ‘To finish, it is important that we acknowledge the club system within Scotland and how incredibly successful they have been in introducing and supporting their athletes and coaches to develop to this point. ‘We have some wonderful coaches in Scotland, and attached to Scotland and Scottish coaches, and it’s great to see them developing alongside the athletes.